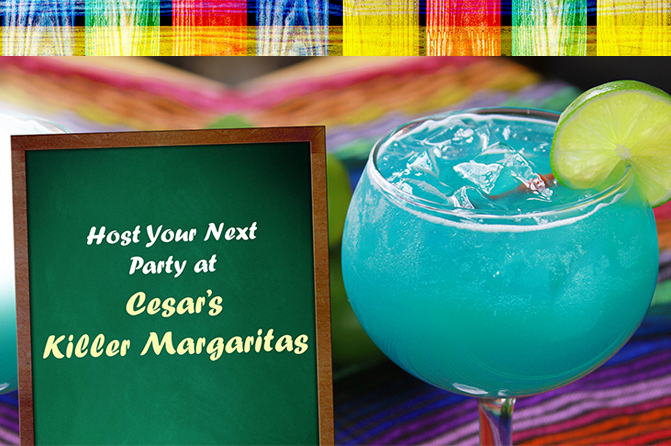 Check out events hosted by Cesar's, plan your own party, or let the party come to you. Festive celebrations and events are part of what we love about our business. What better way to celebrate an event or special day than with great Mexican food and delicious drinks? We host events throughout the year to celebrate all types of occasions from Valentine's Day to Cinco de Mayo. Are you looking to host a party yourself? Let us help you plan a memorable party in a fun atmosphere. Our delicious food and killer margaritas are great for any party. We offer fiesta packages for groups of 25 or more so we can put together a great menu for your gala. Chicago, perhaps you want the Mexican food delivered to you. We can help with that! 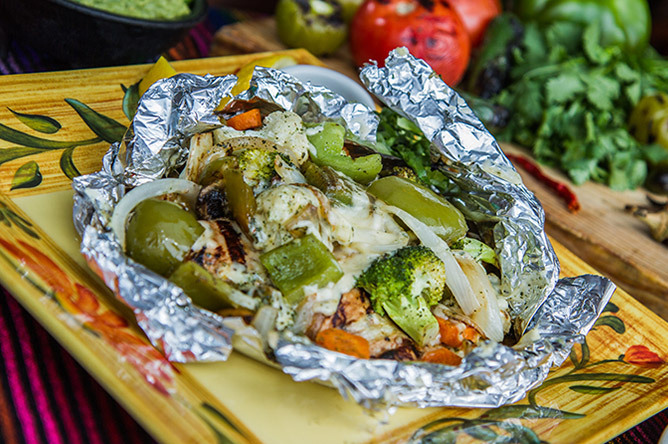 Cesar's offers catering services so we can bring the fiesta to wherever you are at. 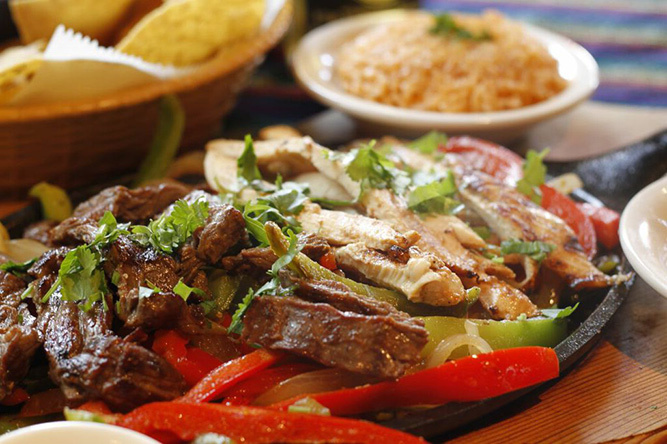 You can choose from taco and fajita trays, to boxed lunches and ala carte items, to desserts and margaritas. We encourage you to check back often to see what upcoming events we're hosting at either of our two Chicago restaurants. We'll celebrate almost anything and we hope you join us including Cinco de Mayo, Pride Parade, Tequila Tastings, and more. There's no better way to watch a sports game or celebrate a holiday than getting together with great people in a fun atmosphere. Are you looking to host your own event? Both our Mexican restaurants offer the perfect atmosphere for having a party. The great aromas, luscious drinks, big smiles, enhancing music, and friendly staff will provide you with the space to create a fun and memorable time. We can help you plan your next party whether it's for a company luncheon or a bridal shower. If you want to host a party, but don't want the hassle of putting together the menu and making the food, let us cater your next event! 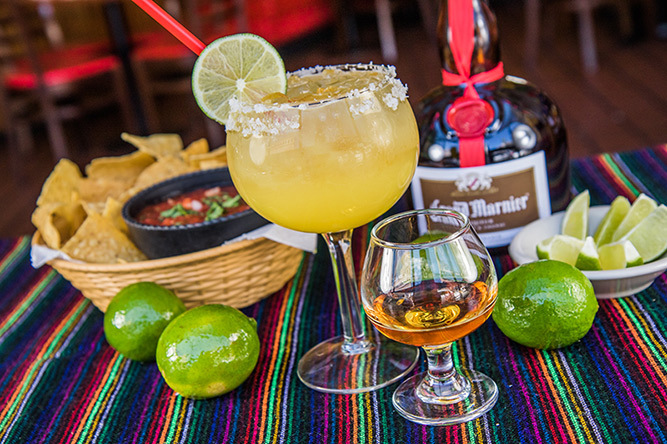 Nothing brings people together like great Mexican food & drinks and we know how to do it right. Our half tray and full tray catering packages include Mexican food favorites, homemade sides, and delicious desserts. Tacos and fajitas are a must and they come with the shells, toppings, and traditional sides. We also offer lunch boxes, ala carte items, street food, desserts, and killer drinks. We will gladly set up your food at your location, as well as provide plates and utensils.